All things, no matter how good and loved, must eventually come to an end. When I originally planned to write my Ringside Romance series, it was only going to be three books. But then my lovely Justin came into being and there was no way I could leave this world without giving him his happy ending. So here we are, at the final stop on the journey, with both excitement and a few tears. Justin’s character was my way of showing myself that every character can be his or her own hero. That we don’t have to be slaves to our circumstances, that given the right motivation and support from those who love us, we can move past our own negativity and become someone more. Justin thought the person to help him was Grady. That was because he hadn’t met Finn yet. By helping Finn find his voice, Justin realizes that there’s more to life, more to himself, than he’d ever realized. I hope you’ll join me for LOSING IT, the final tale in the world of the Ringside Gym, where even the most unlikely of heroes can find his happily ever after. Finn Miller doesn’t do social. He works his IT job from home as often as he can to avoid people. If it weren’t for his weekly training sessions at Ringside Gym, he might never leave his apartment. And he only does that because of Leo, the gym member he’s in love with. 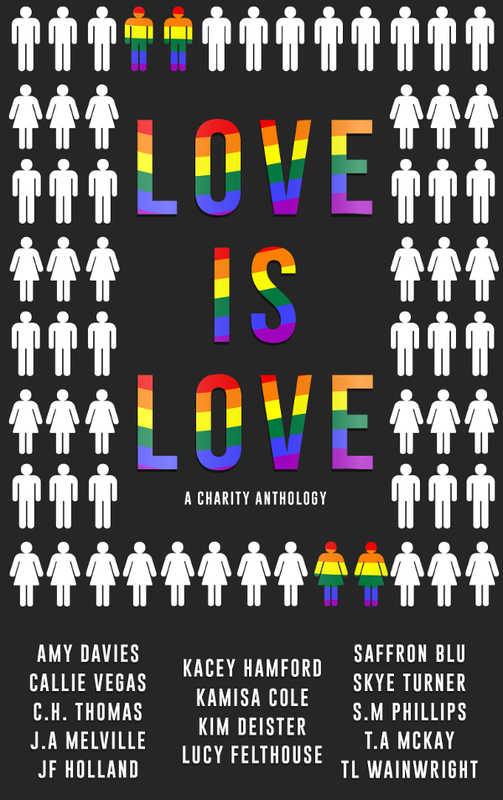 When Finn gets talked into attending a speed dating fund-raiser at the gym, his greatest wish is to have the courage to try to say something—anything—to Leo. 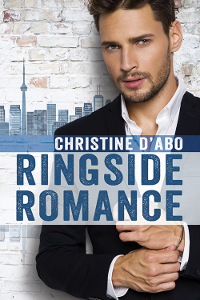 Check out the Ringside Romance universe! 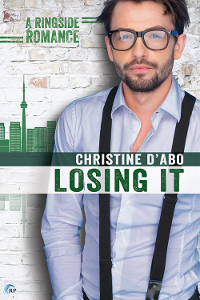 To celebrate the release of Losing It, one lucky winner will receive a $25 Riptide credit! Leave a comment with your contact info to enter the contest. Entries close at midnight, Eastern time, on February 24, 2018. Contest is NOT restricted to U.S. entries. Thanks for following the tour, and don’t forget to leave your contact info! I hope you’re having an awesome release tour! Sounds like a fantastic series. Looking forward to giving them all a read.